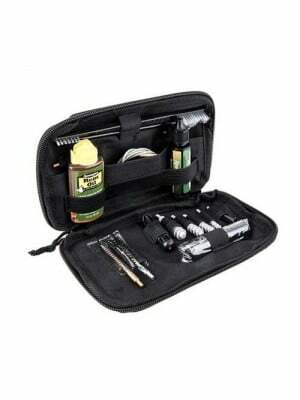 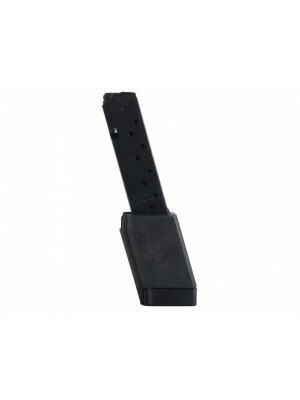 This is a Smith & Wesson SW40 Sigma Series 14-round magazine. 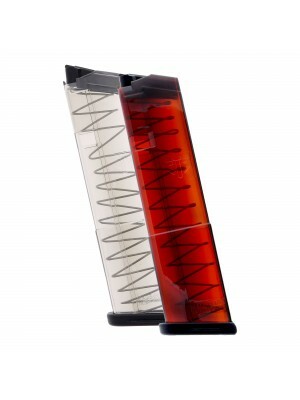 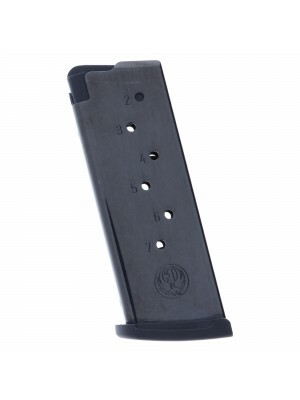 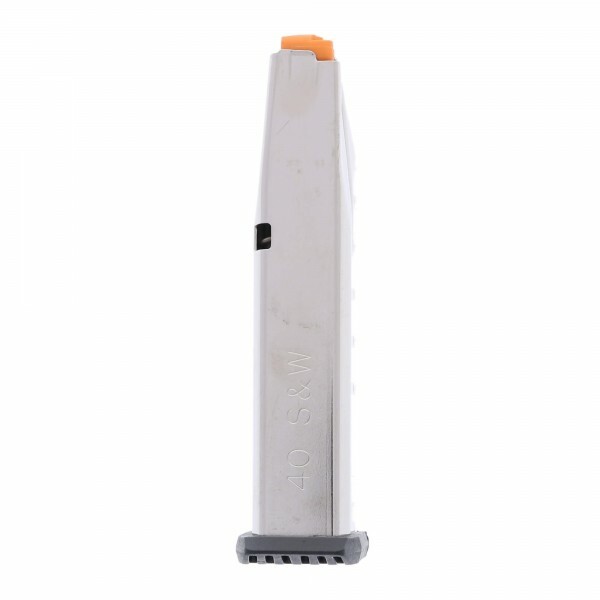 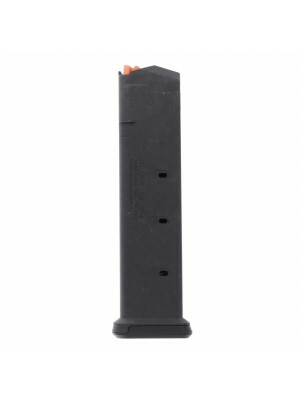 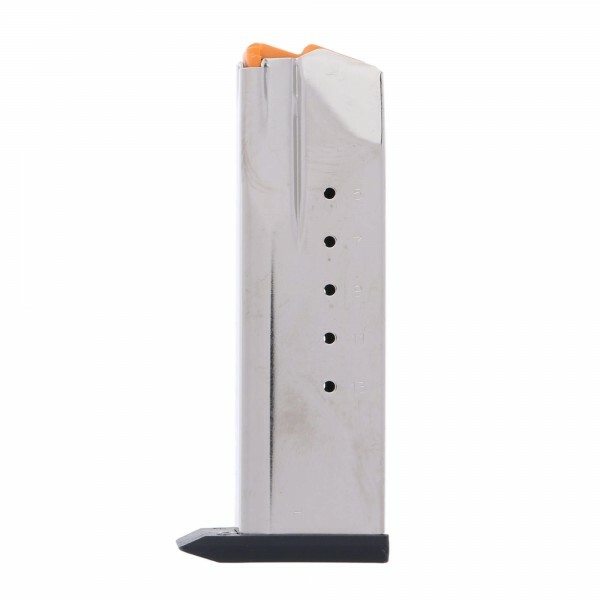 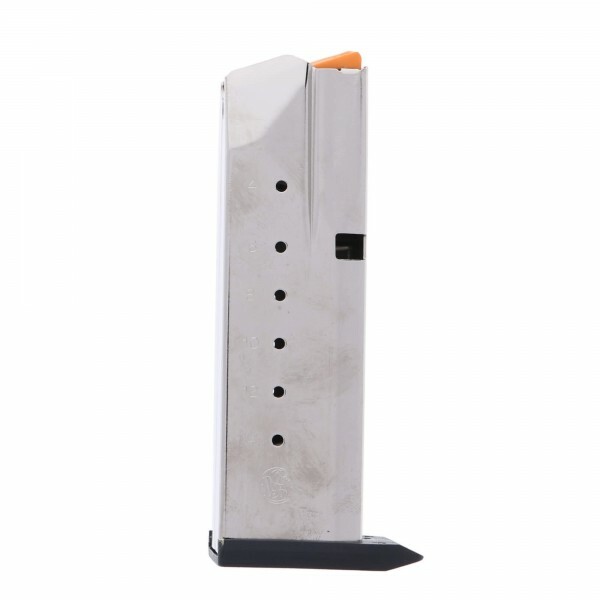 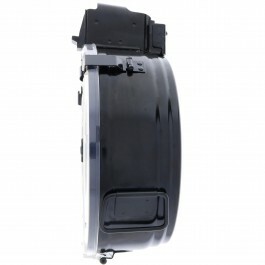 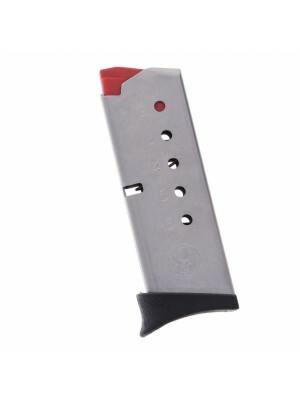 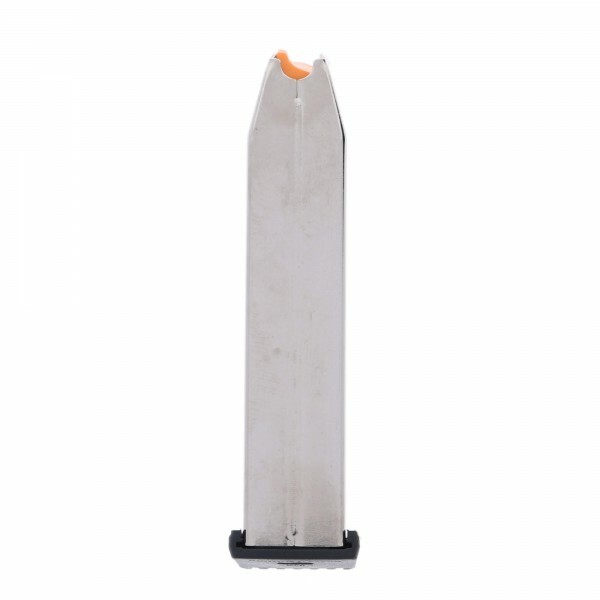 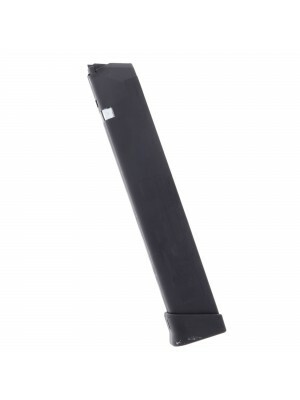 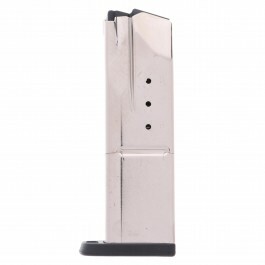 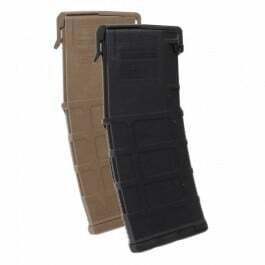 Manufactured from durable stainless steel with a flush fitting polymer baseplate and clear-cut witness holes for each round, these magazines are compatible with a variety of SW40 Sigma pistols including: SW40V, SW40C, Sigma Auto, SW40 VE, SW357V, SW40E, SW40G, SW40P. Smith & Wesson factory magazines are engineered to the highest standard and proudly made in the USA. 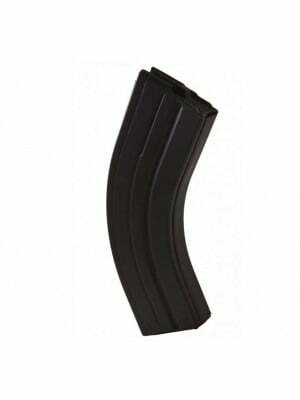 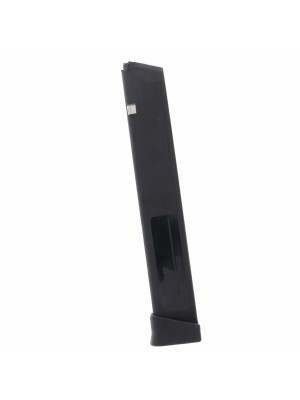 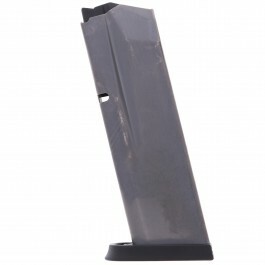 Grab a few spare magazines for your SW40 pistol today!